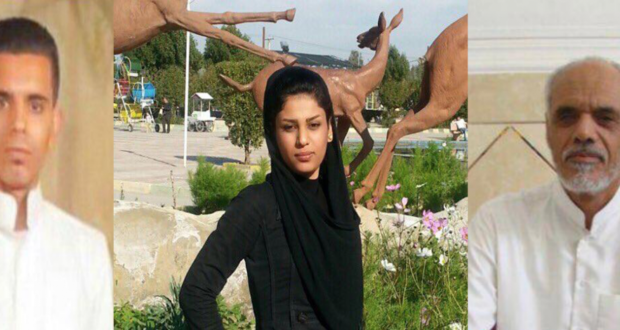 Iranian Revolutionary Guards arrested Hattab Zaheri Sari 57-year-old and his son Amin Zaheri Sari 22-year-old and his daughter Ameneh Zaheri Sari 24-year-old, after being summoned to a Revolutionary Guards headquarters in northeast of Ahwaz. Here is a photo of Hattab Zaheri Sari. 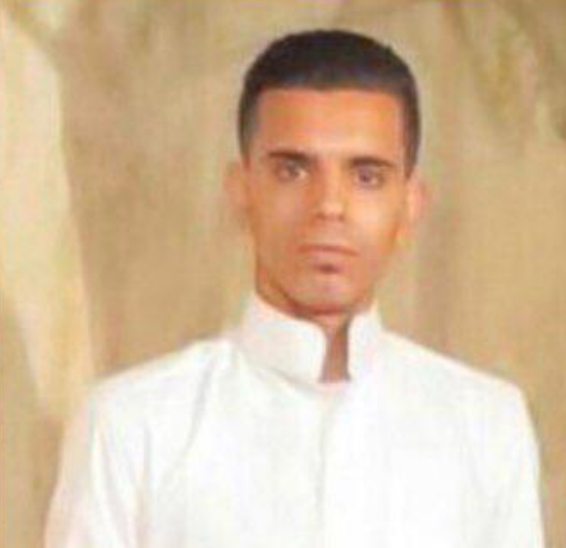 Human rights sources told ACHR that the detainees had received a telephone call from the Revolutionary Guards in the area of ​​Zawiyeh near Abu-Thar Hospital, northeast of Al-Ahwaz capital city, inviting them to come to the headquarters. Here is a photo of Amin Zaheri Sari. According to the sources, the detainees entered the headquarters at 10 am and contact with them has been cut ever since. 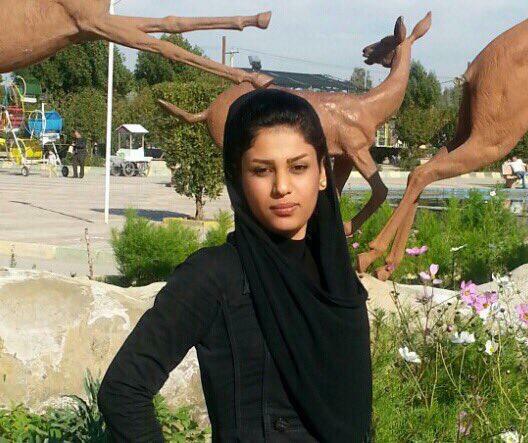 Here is a photo of Ameneh Zaheri Sari. 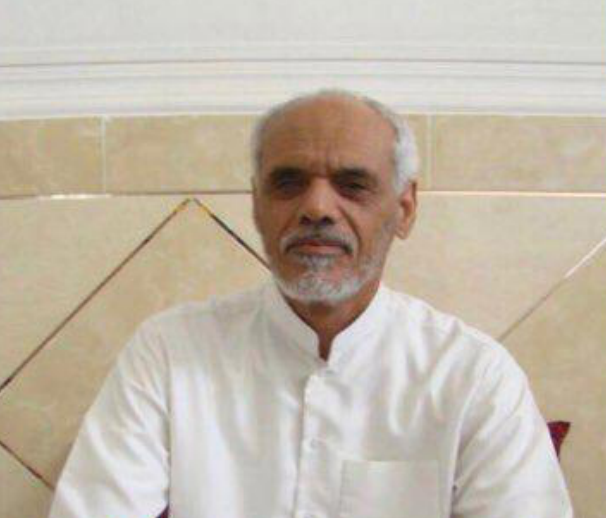 The same sources revealed that the occupation intelligence summoned Hattab several times and demanded that his activist son outside of Iran Mohammed Zaheri Sari, a member of the media office of The Arab Struggle Movement for Liberation of Al-Ahwaz, seek to stop his activities and summoned Amin several times to investigate his cultural and civil activities. The sources added that Hattab suffers from several diseases, including inflammation of the intestines and stomach and spinal discs and receive treatment daily and that his arrest will negatively affect his health. Previous articleRevengeful Executions by the Iranian Regime!